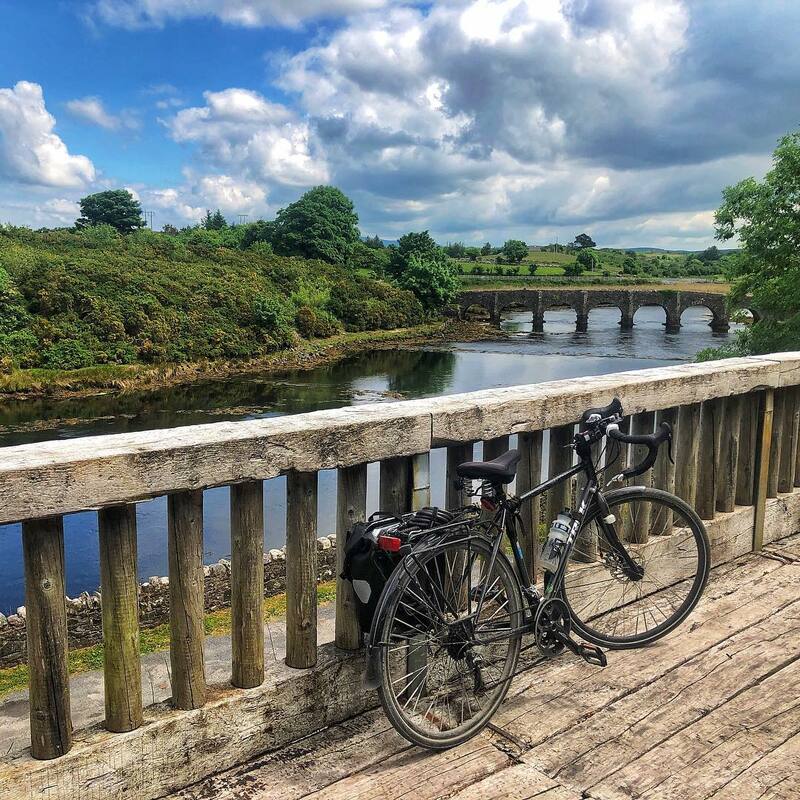 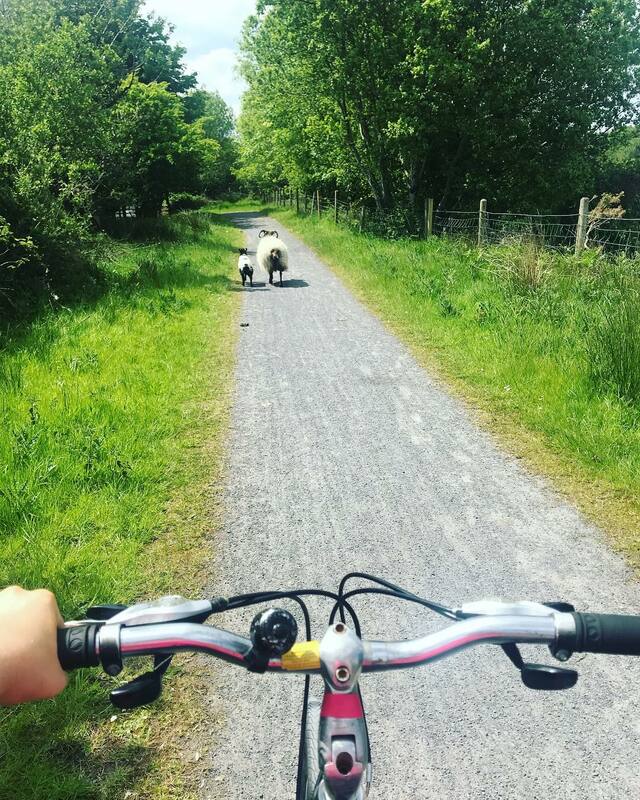 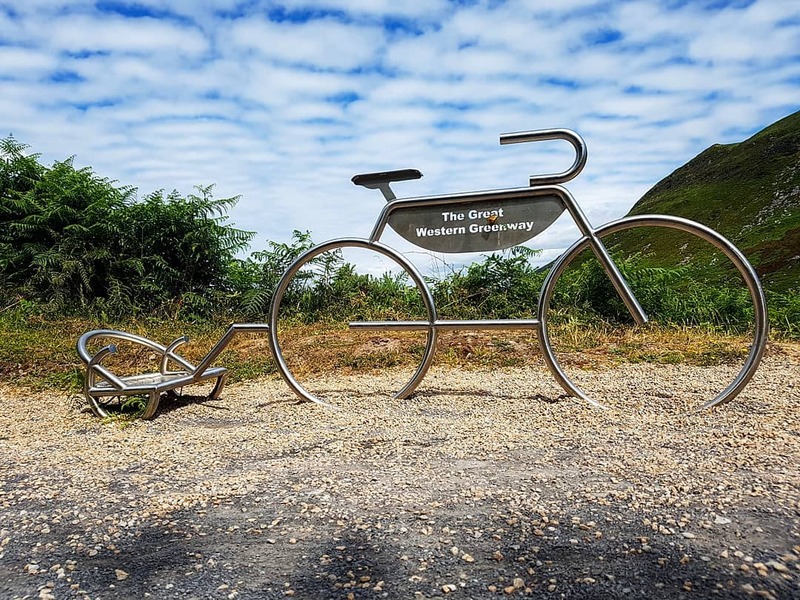 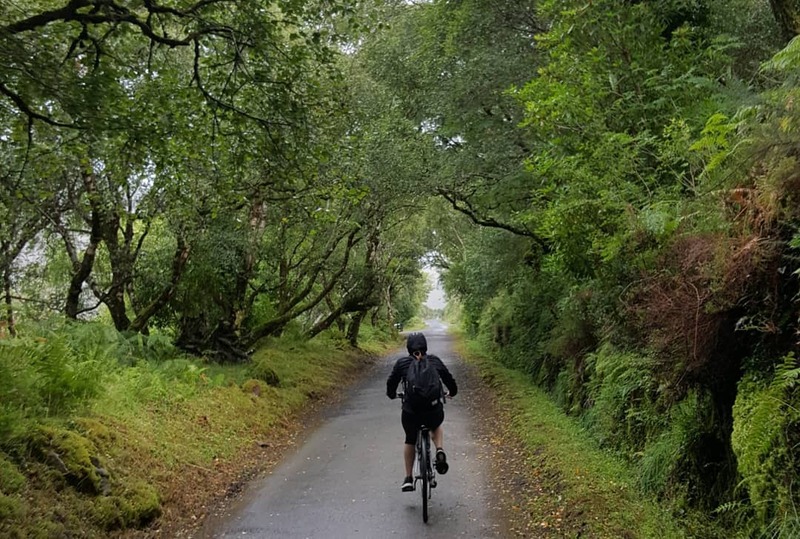 The trail between Newport to Achill, passing through Mulranny is regarded as the best section in terms of scenery, distance from the main road and overall experience. 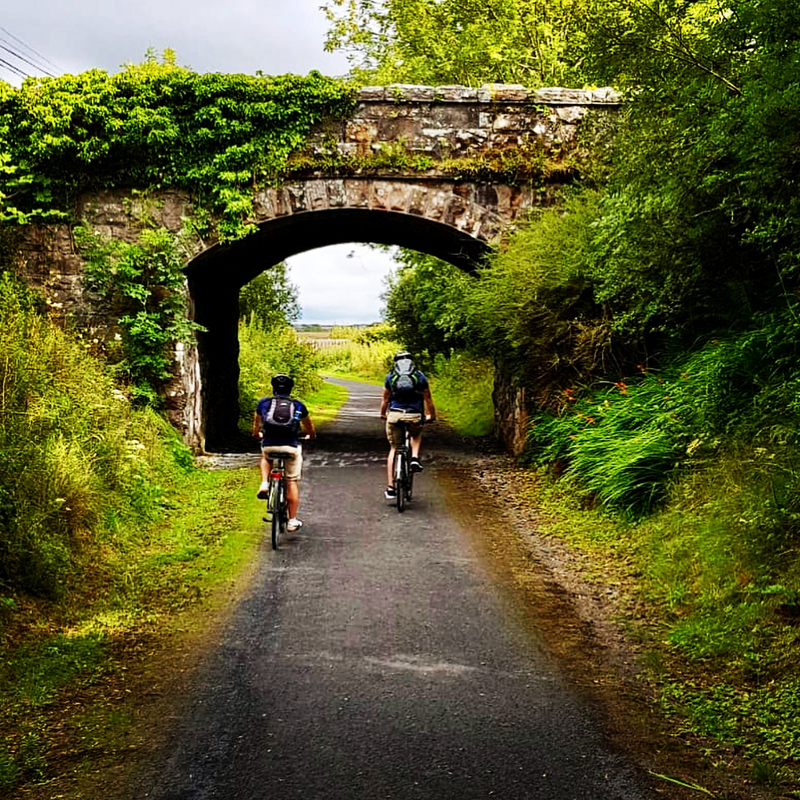 Discover the route information, distance and what to see and do along the way. 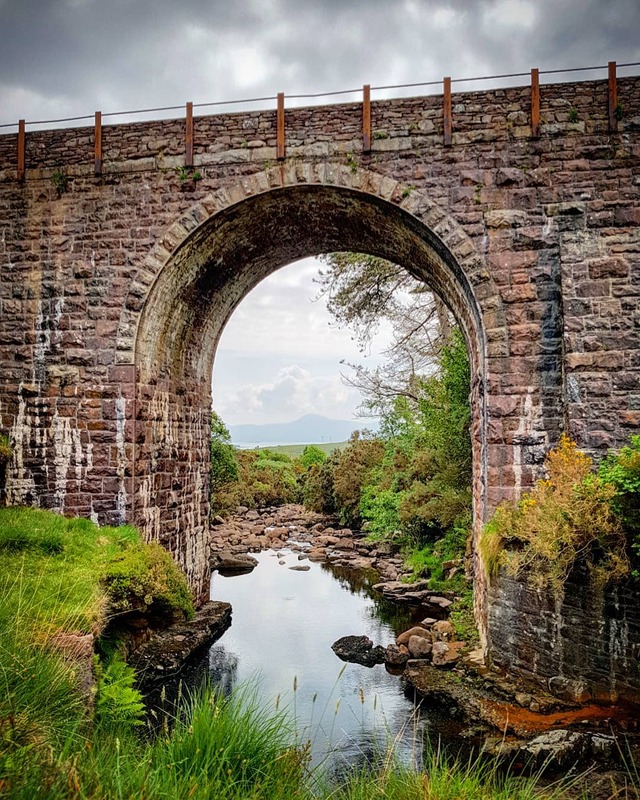 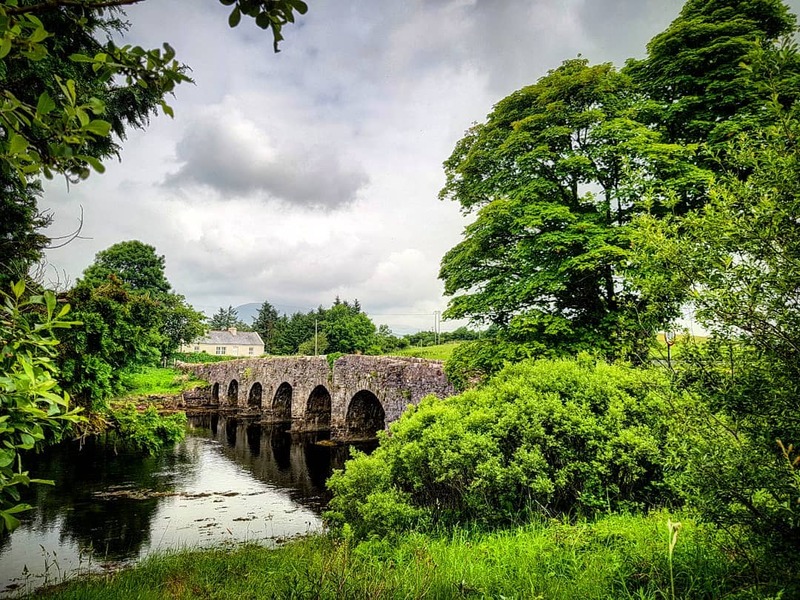 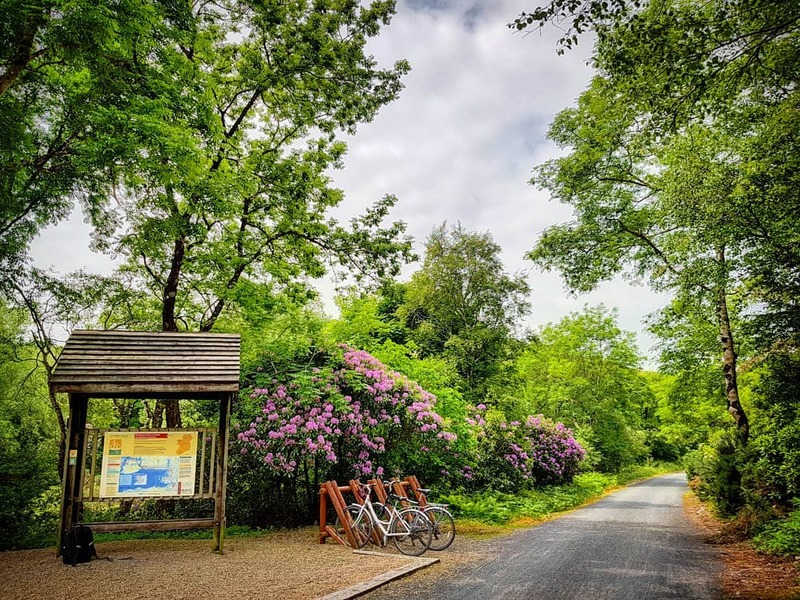 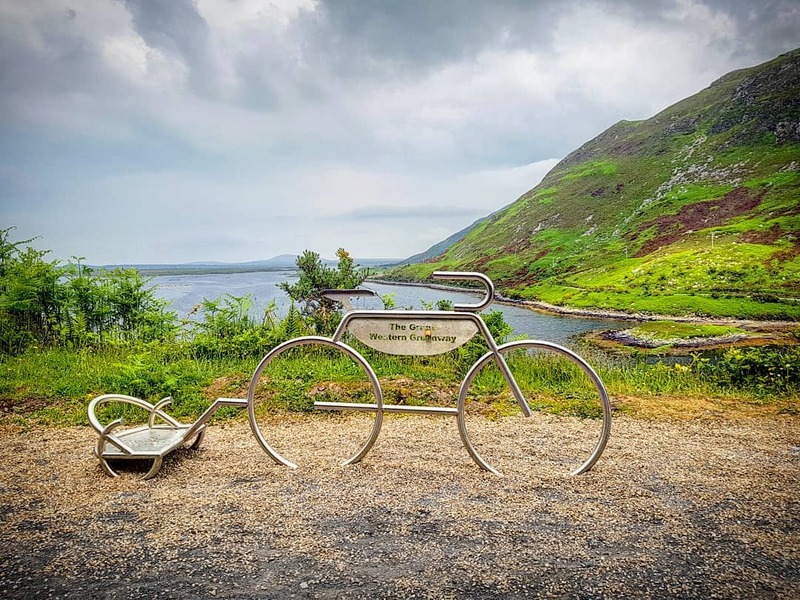 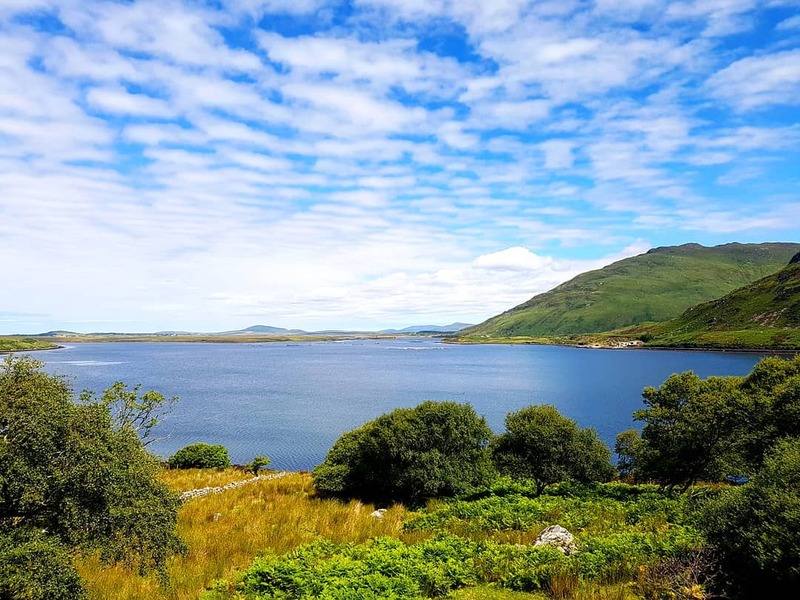 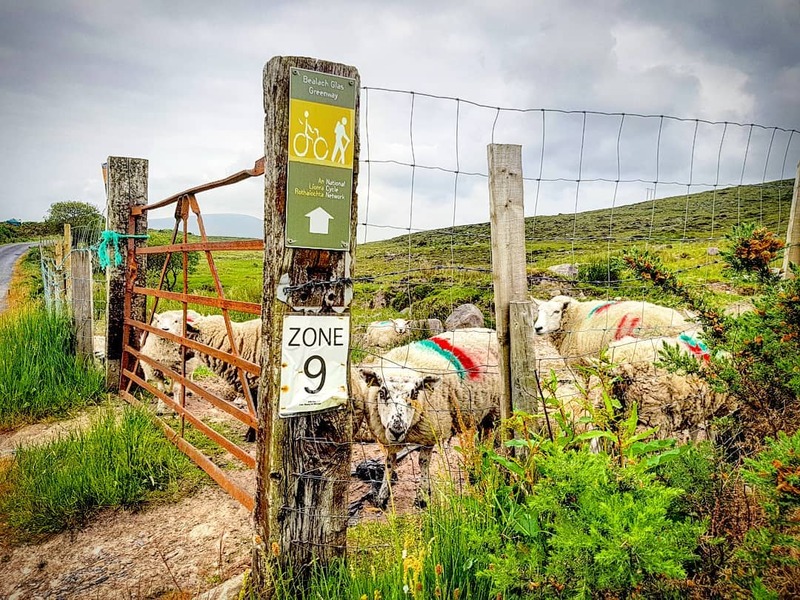 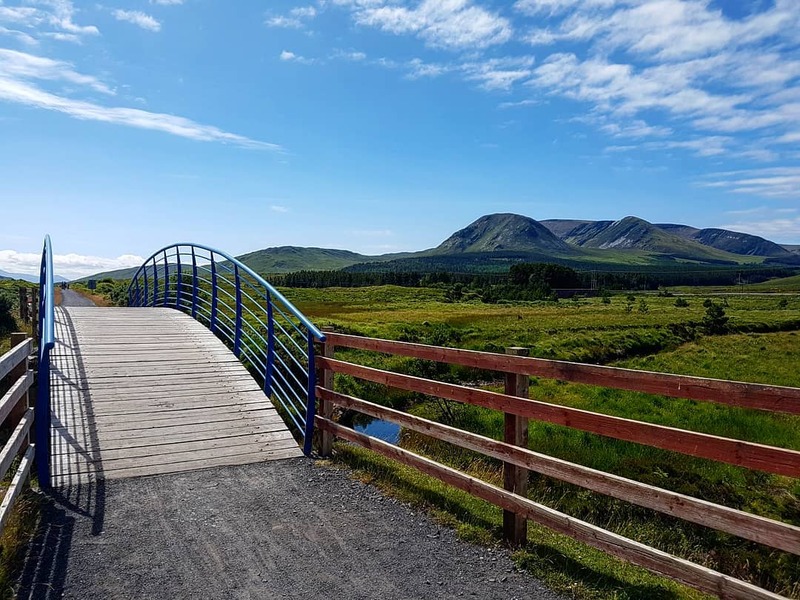 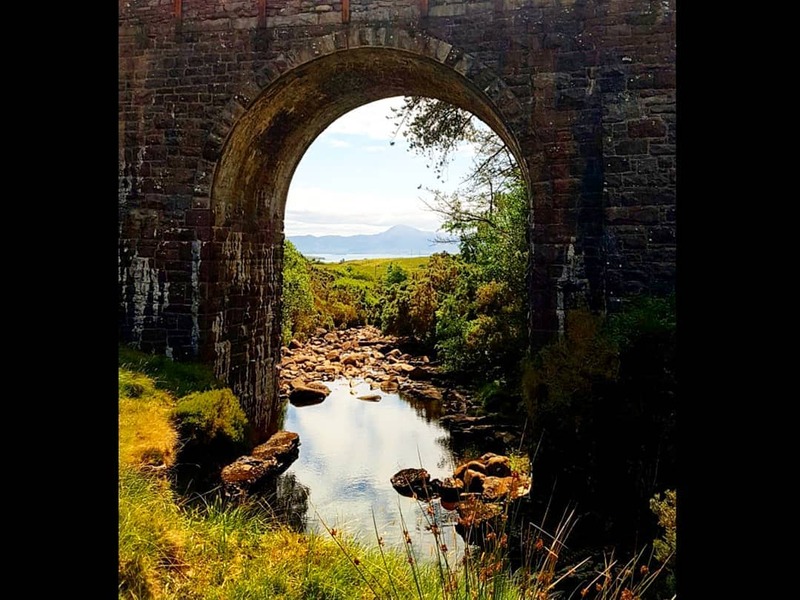 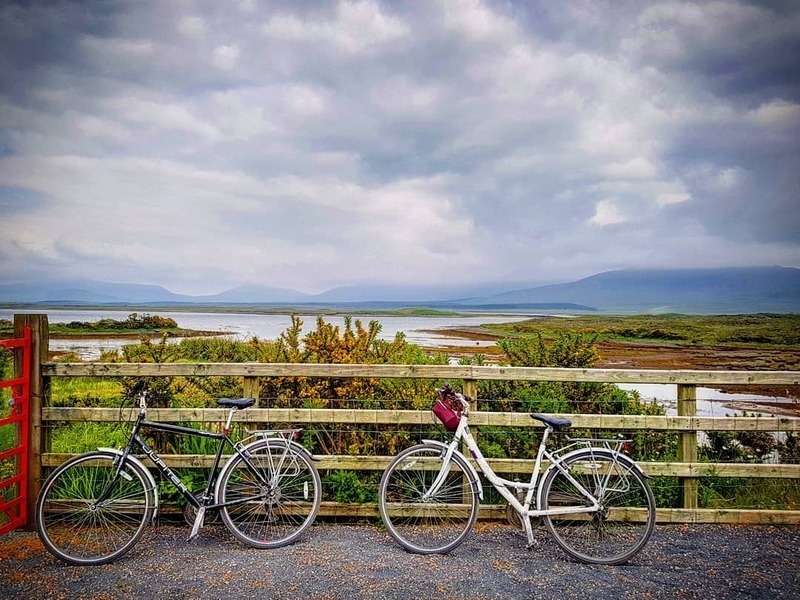 The trail between Newport to Achill, passing through Mulranny, is regarded as the best section in terms of scenery, distance from the main road and overall experience. 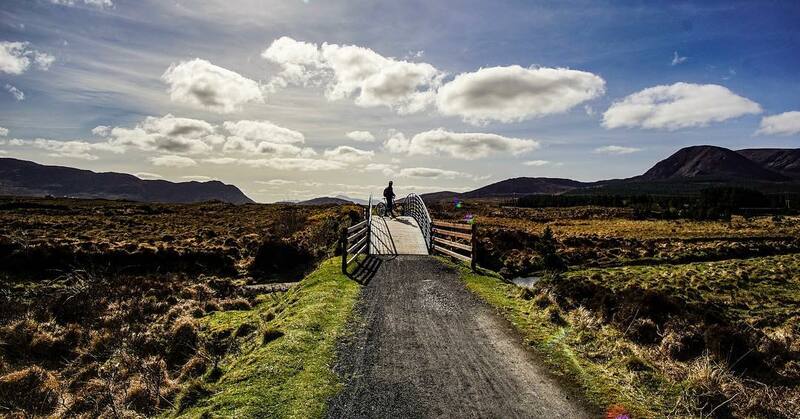 Discover the route information, distance and what to see and do along the way. 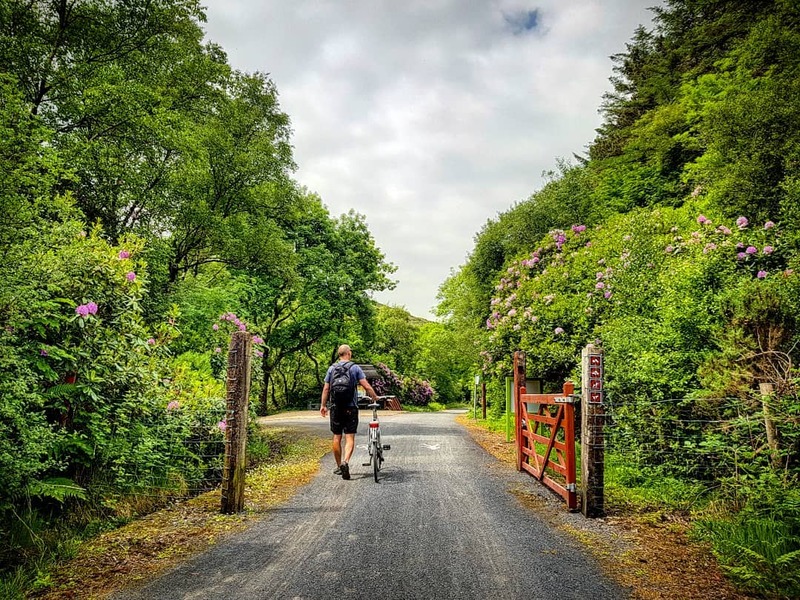 Start/Trailhead: In Newport an official access point is located to the left just off the N59 travelling to Mallaranny. 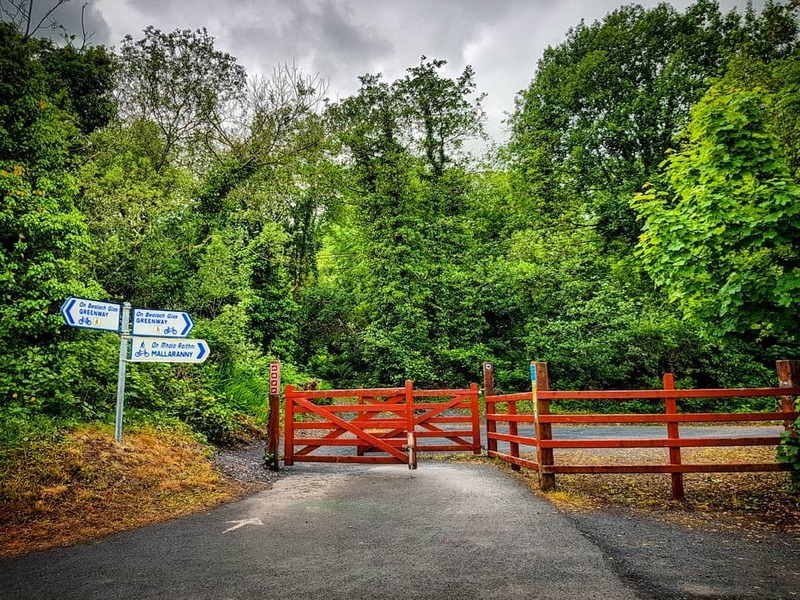 In Mallaranny an official access point is located to the right just off the N59 travelling to Bangor. 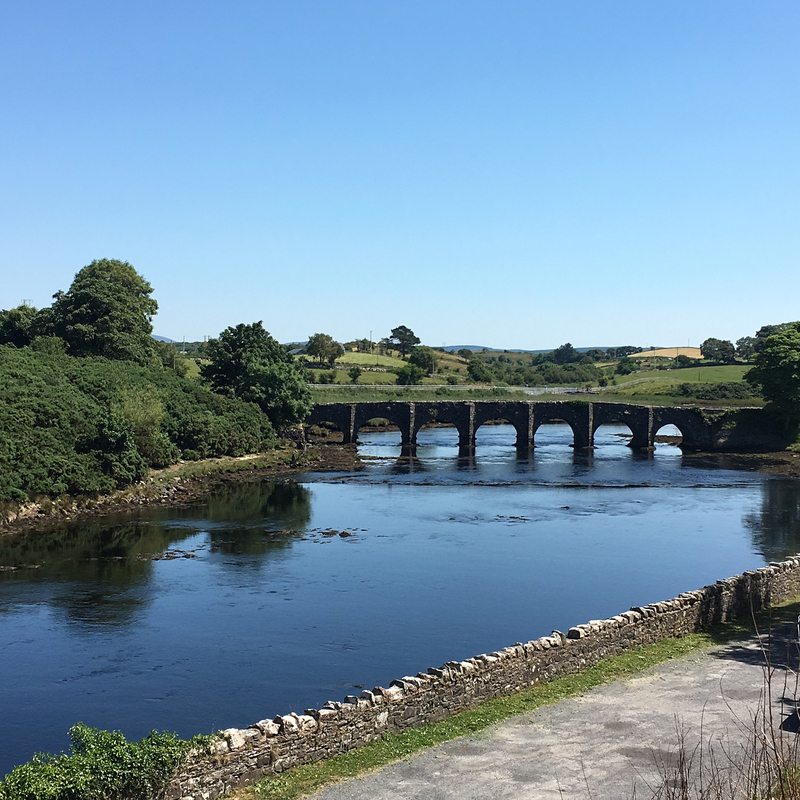 Services: Services available Newport and Mulranny. 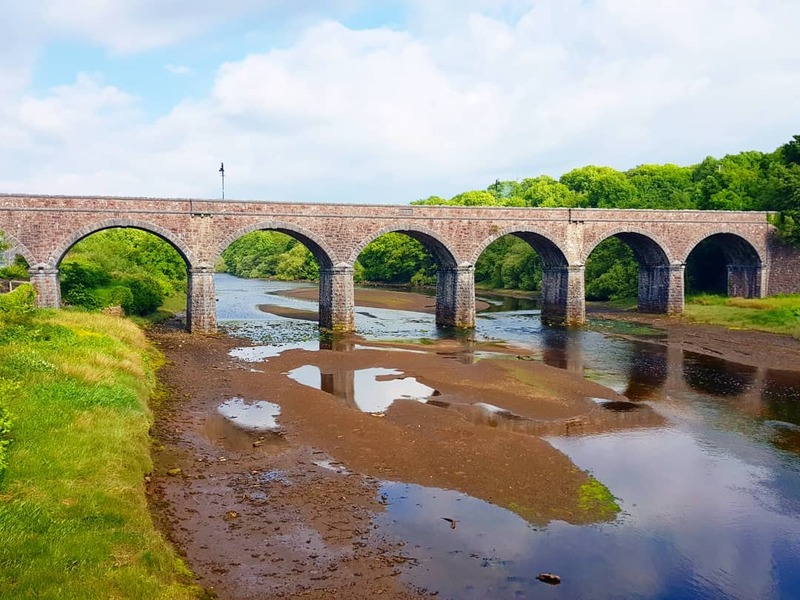 Before you leave Newport, be sure to take a walk over the Seven-arch railway viaduct built in 1894. 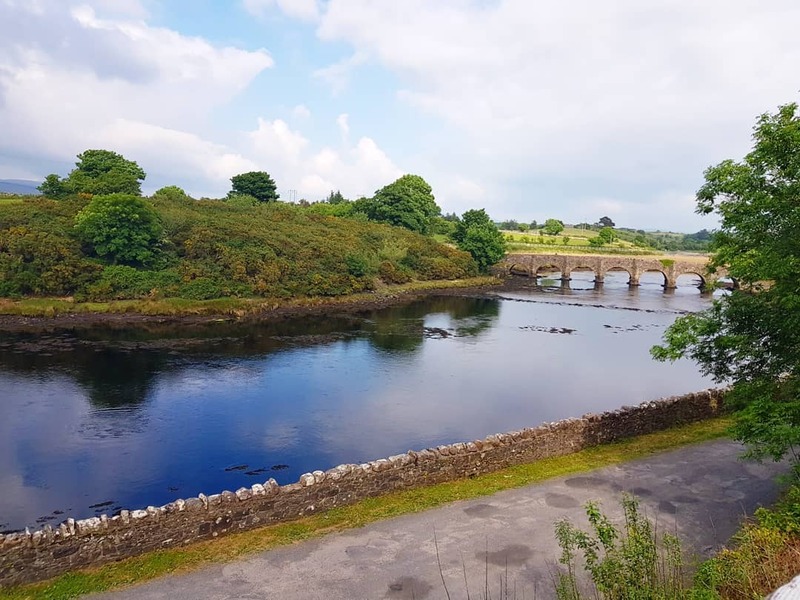 We also recommend that you visit St Patricks Church, built on the hilltop in 1918 over looking the town, where you can discover one of Ireland’s greatest stain glass treasures, “The Last Judgment” by Harry Clarke. 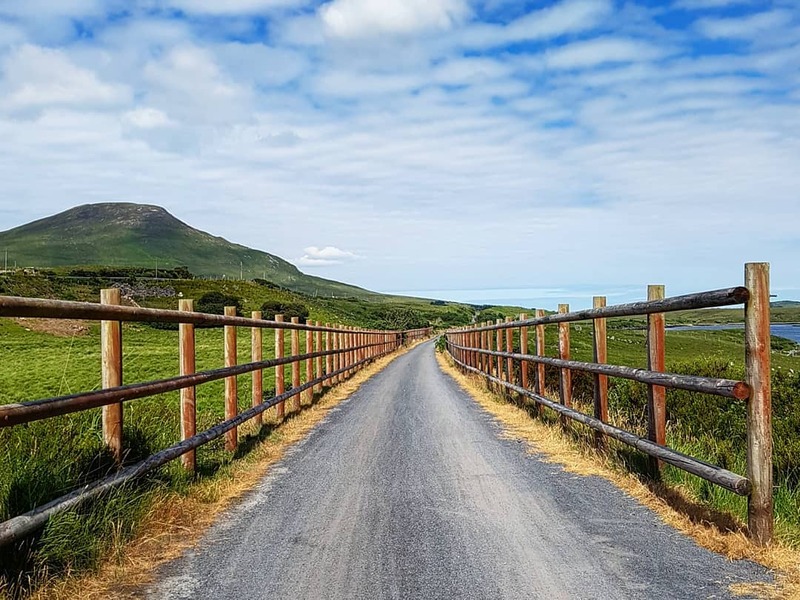 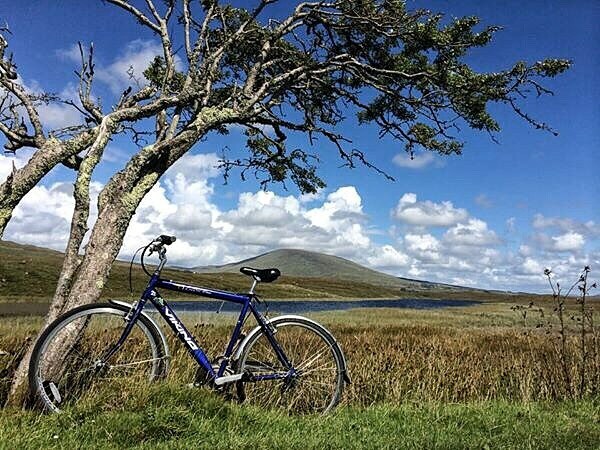 Along route enjoy views of the spectacular Nephin Beg mountain range, Clew Bay, Clare Island & Croagh Patrick. 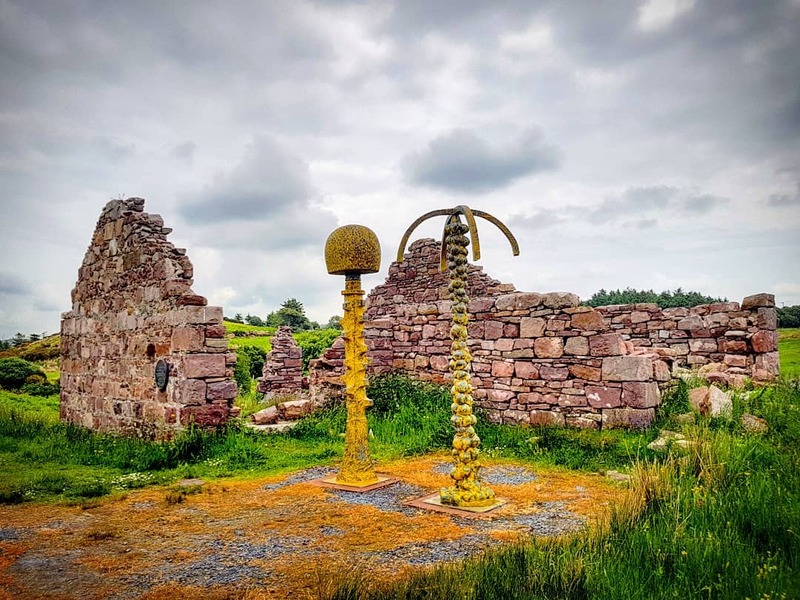 You can also stop along route at Rockfleet Castle (Carrickahowley) the 16th-century tower house of Grainne O'Malley, the infamous pirate queen. 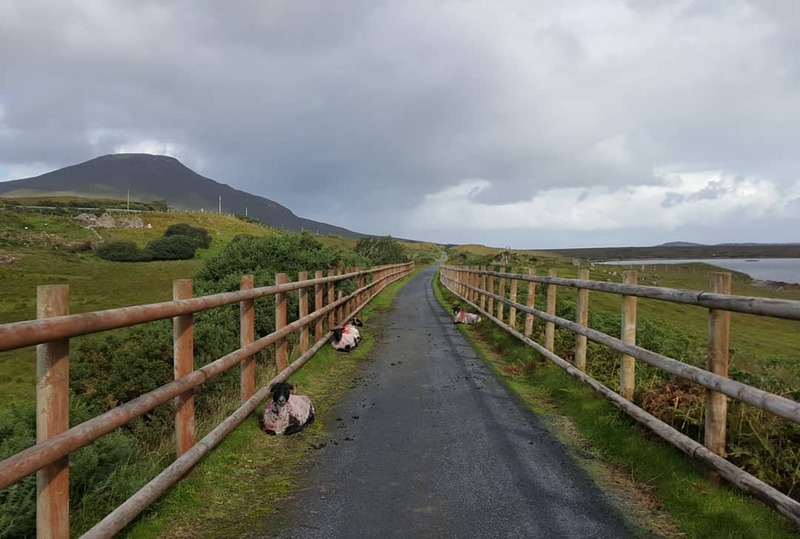 Services: Services available on Achill Island and Mulranny. 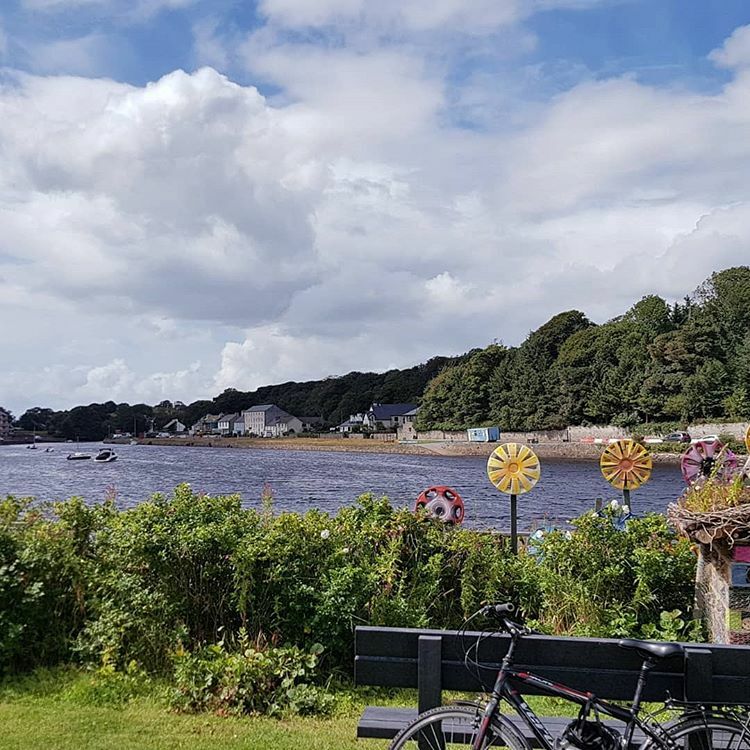 Visit Mulranny’s Blue Flag Beach.